Tara Cox, LMT is originally from the Chicago suburbs and has lived in Colorado for the better part of 15 years. She earned her BA at Colorado Christian University in Social Science with a minor in Psychology while starting on the Women’s Soccer team. During that time she worked as a Residential Counselor at a youth treatment center. This fostered a passion that she has always had for underprivileged youth. After graduating, she continued working as a Residential Counselor before accepting the position of Development Director for a small non-profit in Denver working with parenting teen mothers. After more that 10 years, she decided to pursue another passion, massage therapy. Her love of the physical capabilities of the human body and her love of learning set her up perfectly to be a successful Massage Therapist. 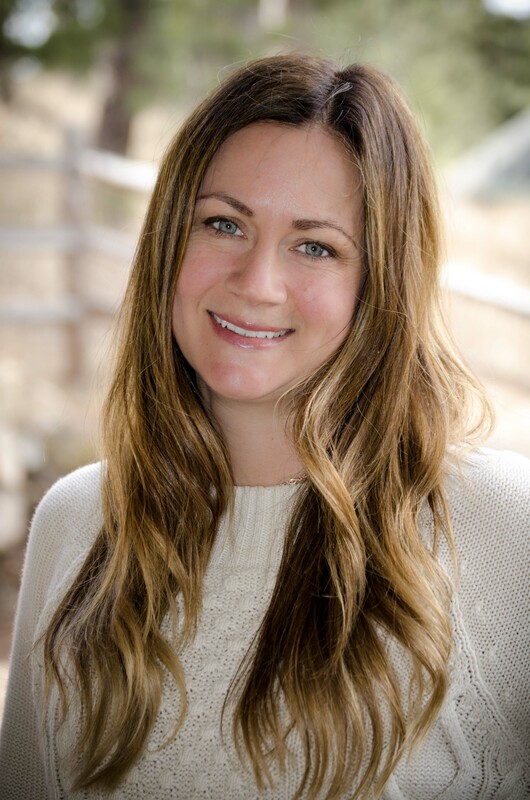 Since graduating from the esteemed Berkana Institute of Massage Therapy in the spring of 2015, Tara has devoted herself to the art of therapeutic massage and the practice of helping people. As the founder and owner of Tara Nicole Massage Studio, Tara has built a practice based on caring for the unique needs of each individual client. Not content to fall into a rut of cookie-cutter massages, Tara instead works relentlessly to craft a massage that provides maximum benefits for each client. She is passionate about working with people who want to change the way they feel; whether you are a weekend warrior with nagging discomfort, a sufferer of chronic pain, a patient needing a pre and post operative treatment plan, or just someone desiring to be healthier, Tara wants to create an environment where you have the opportunity to renew, heal, and be able to live life to the fullest! Tara loves snowboarding, trail running/biking and most of all, soccer. After a knee injury two years ago, she has undergone three knee surgeries. Although it was a discouraging time, the experience has given her a deeper compassion and understanding around healing, strength training and the importance of massage therapy in both treating injuries and preventing them. Because of this, she is currently working on her certificate in Personal Training, to be followed by a Strength and Conditioning License, which will enable her to incorporate a more wholistic approach when working with active clients of all levels. Tara loves living in Evergreen with her husband and 3 children, where they are actively involved in the community. You can find them hanging out at Evergreen Lake listening to music in the summer or skating in the winter, hitting the trails and sipping coffee at the Muddy Buck.